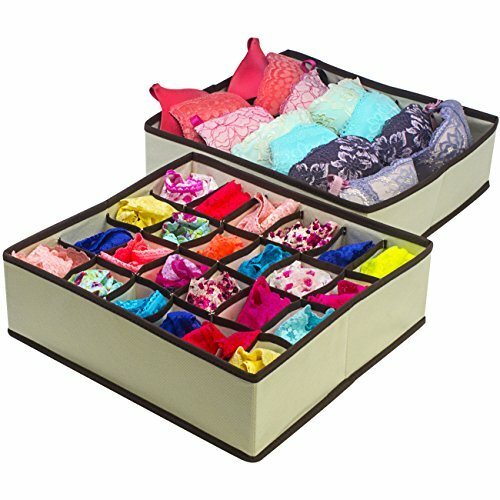 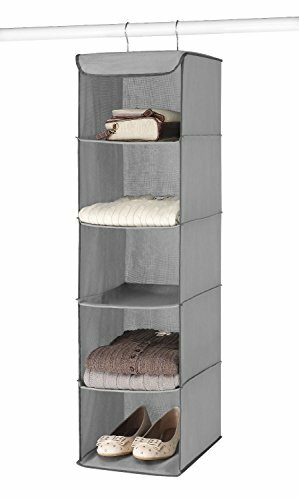 The Closet Divider underwear Organizer- is made of high quality non-woven fabric, it is soft and light-weight but durable. 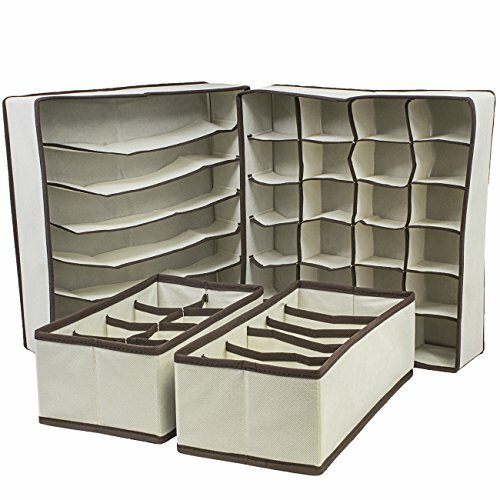 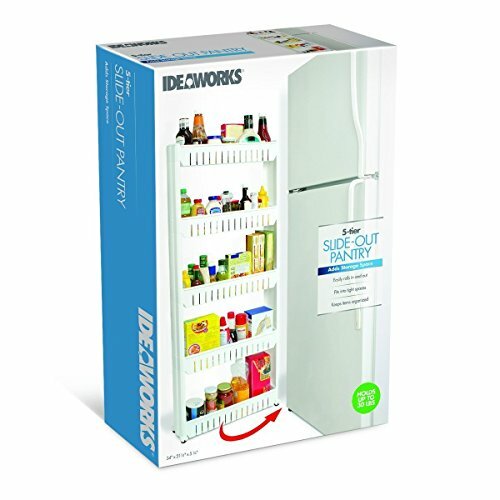 The storage box is able to make the best of your room, at the same time help you to find small items in hurry. 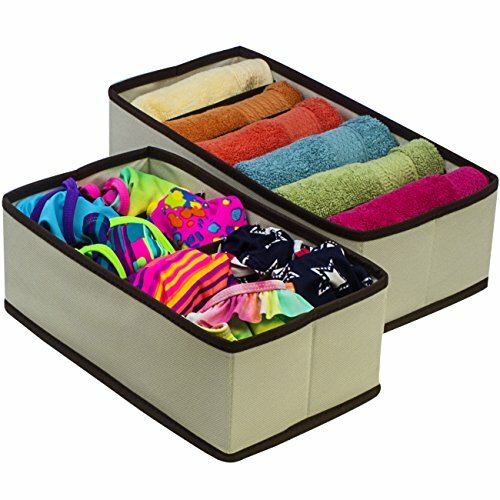 This storage box is made of high quality material, durable material for a long time use. 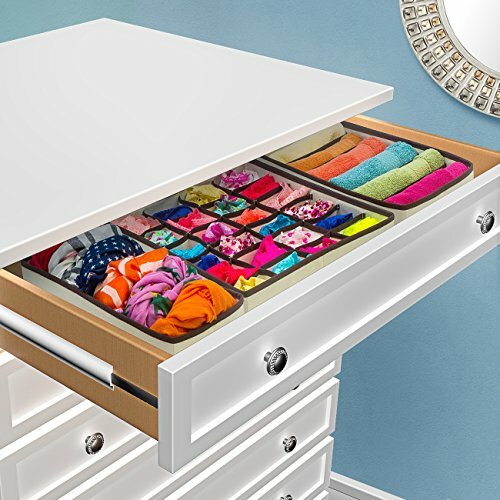 The design makes this storage box a perfect space saver for your home. 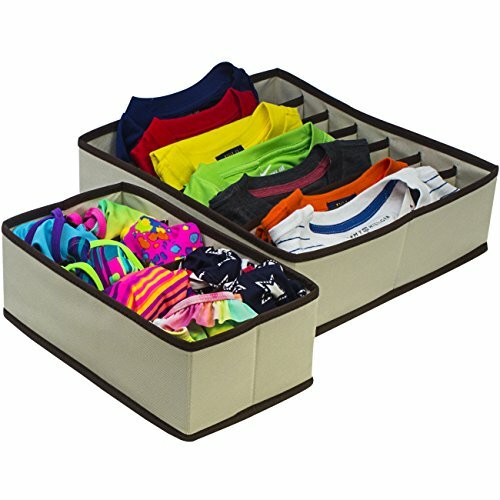 This Storage Box will make your living more convenience and comfortable. 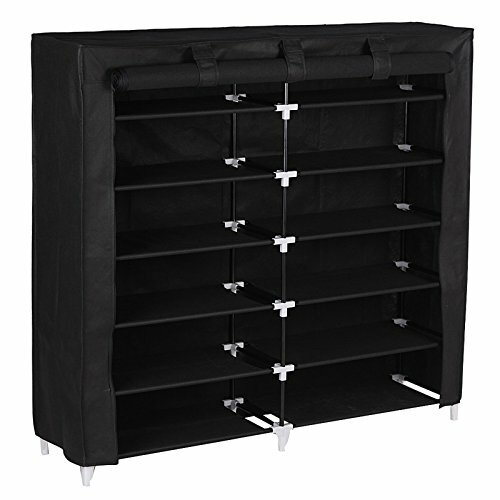 Design in simply and lightweight appearance saves space for you. 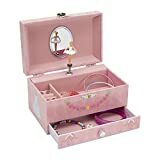 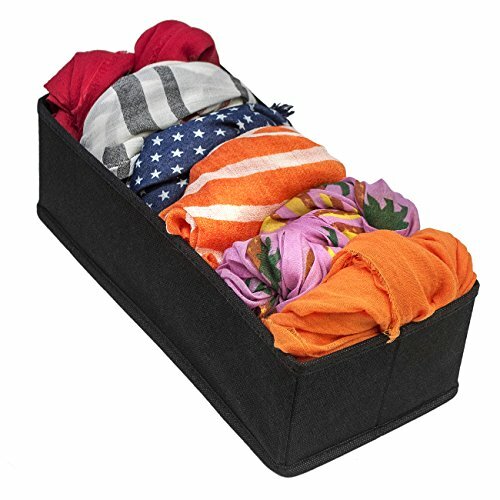 It is a must have for every household alike ,in addition this will make a great gift idea for anyone , This storage box is easy to use and comfortable to touch. 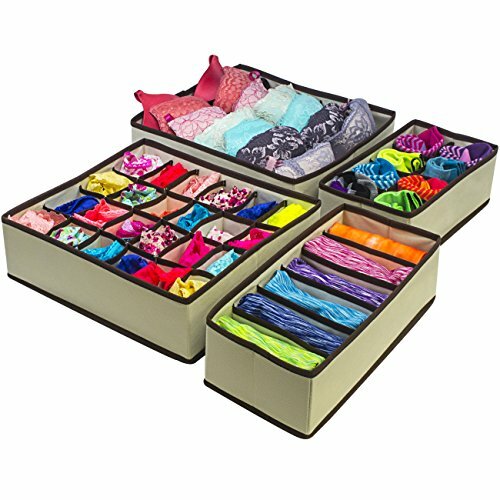 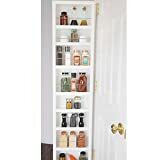 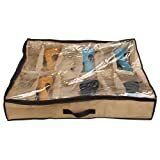 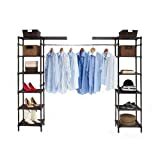 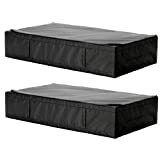 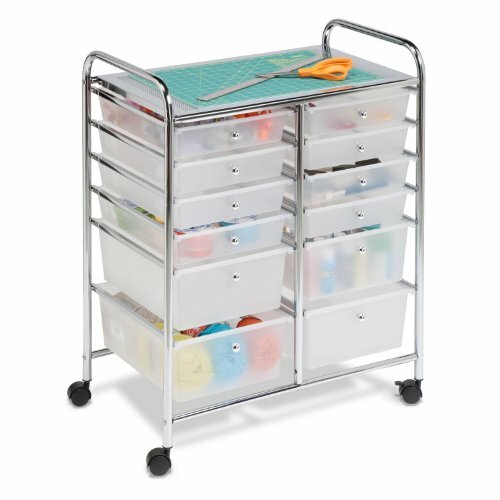 Fit for storing ties, socks, gloves, underwear, jewelry, cosmetic, etc.